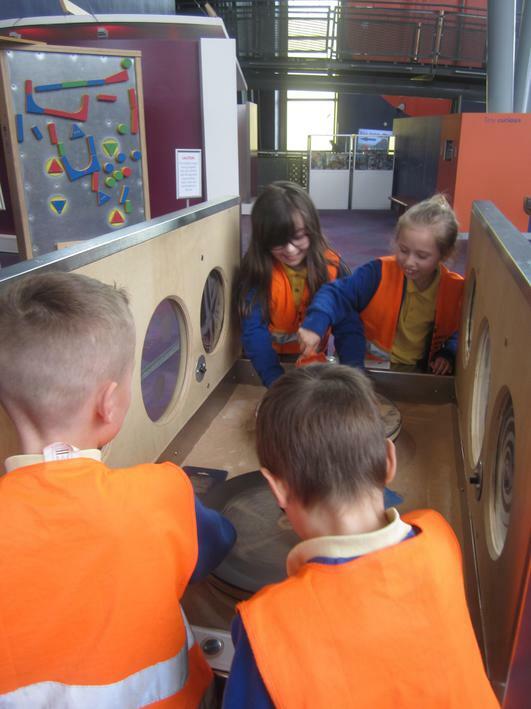 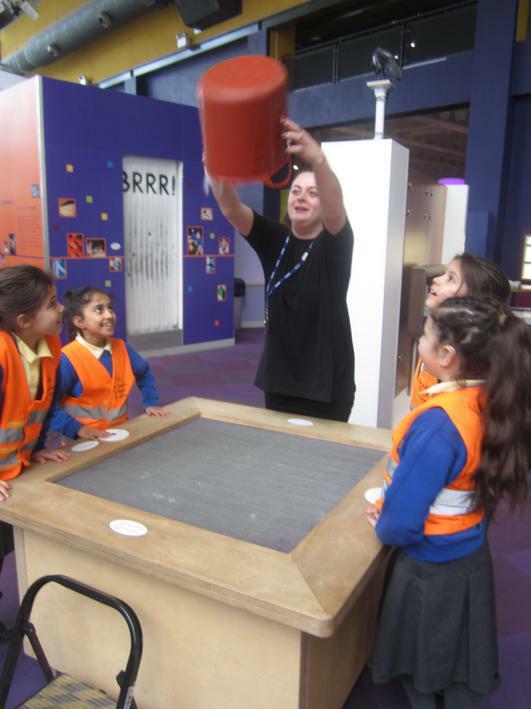 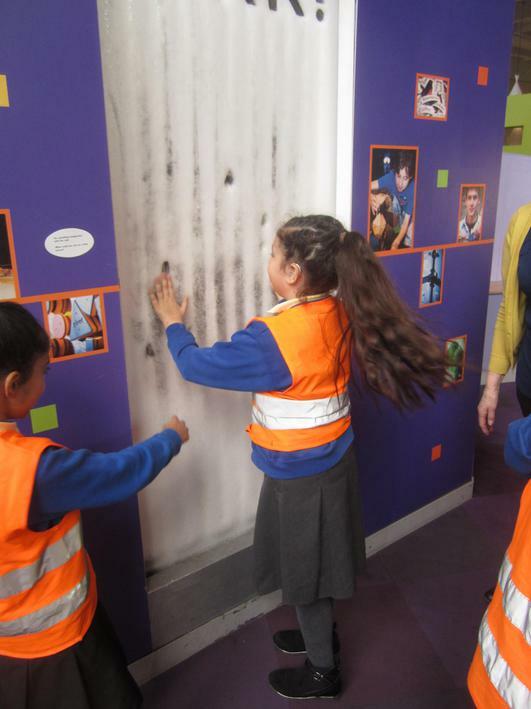 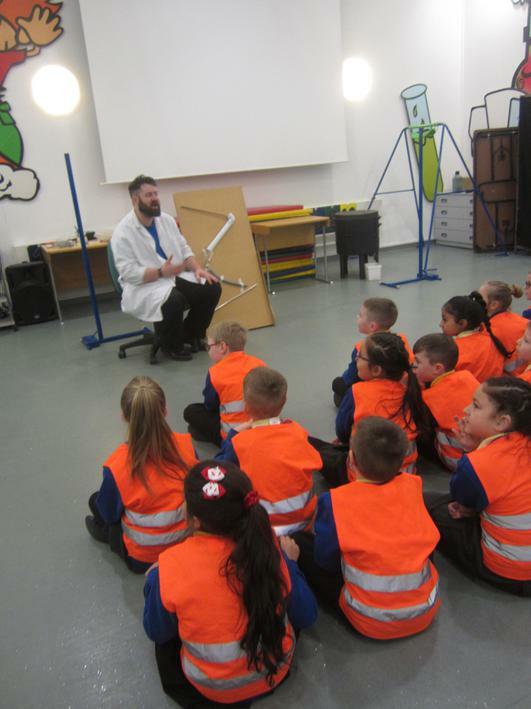 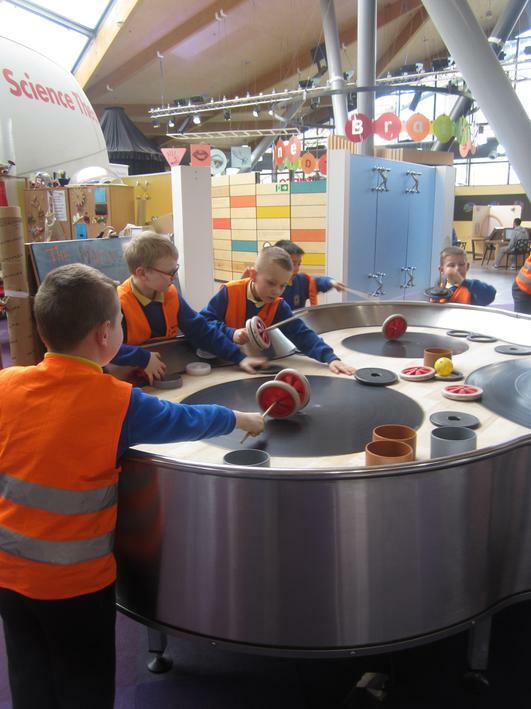 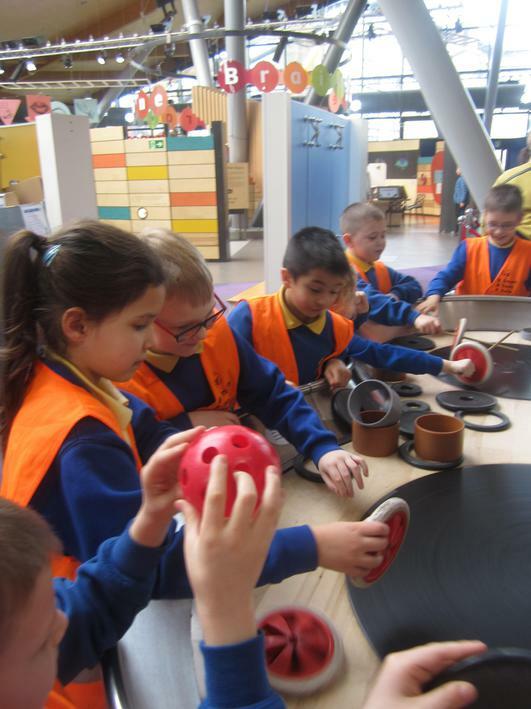 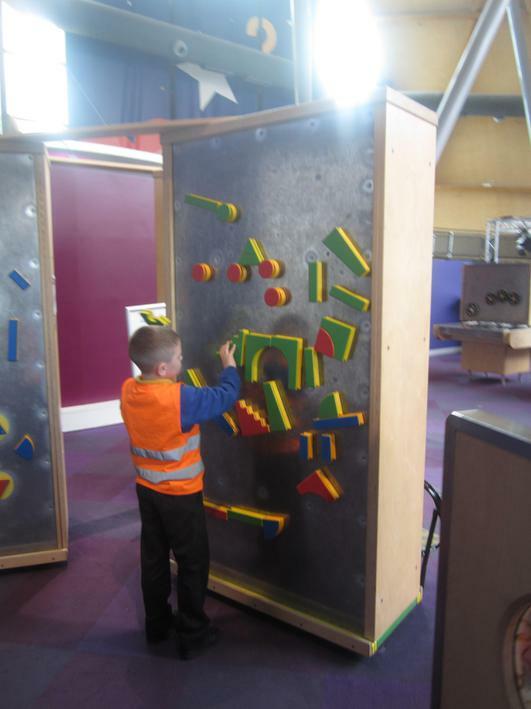 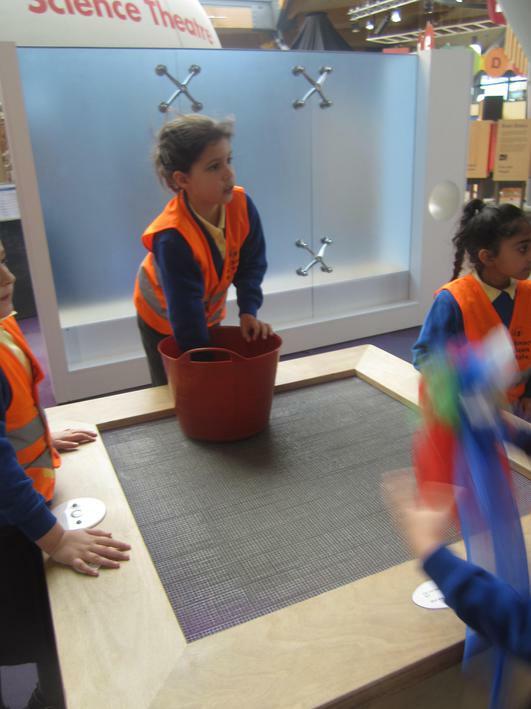 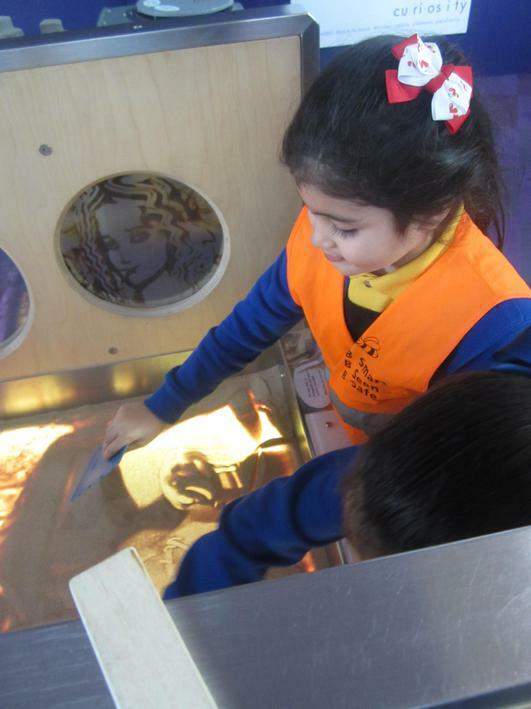 During Spring 2 the children were fortunate enough to attend the ‘Life Centre’ where they participated in a range of hands on activities and visited the planetarium. 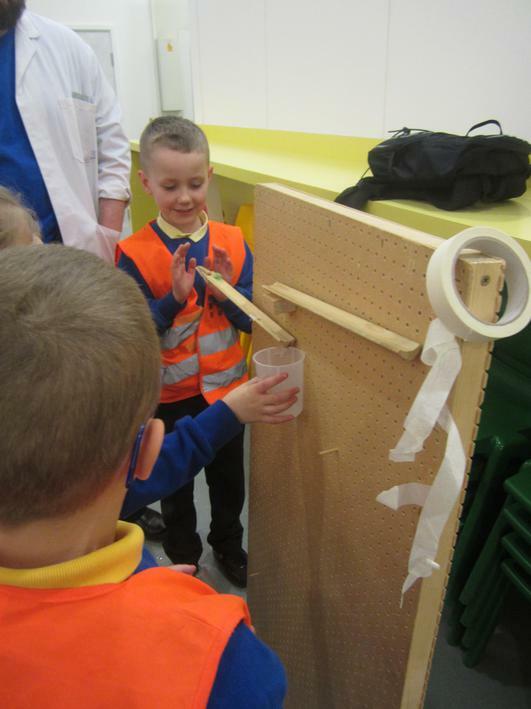 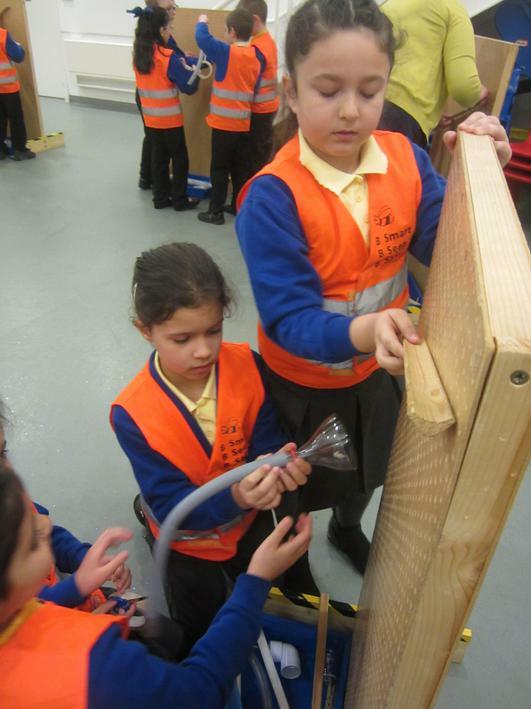 The children took part in a workshop based on the marble run. 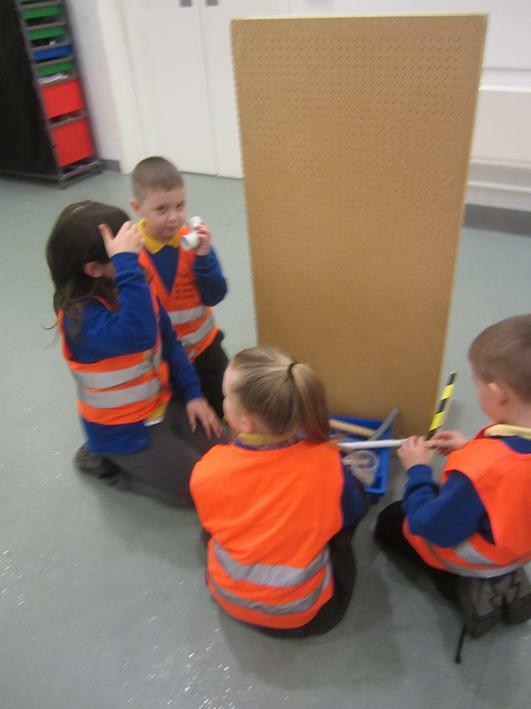 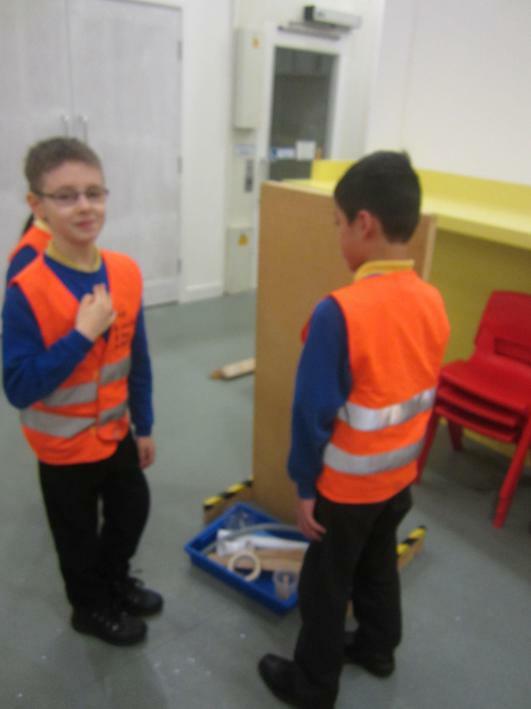 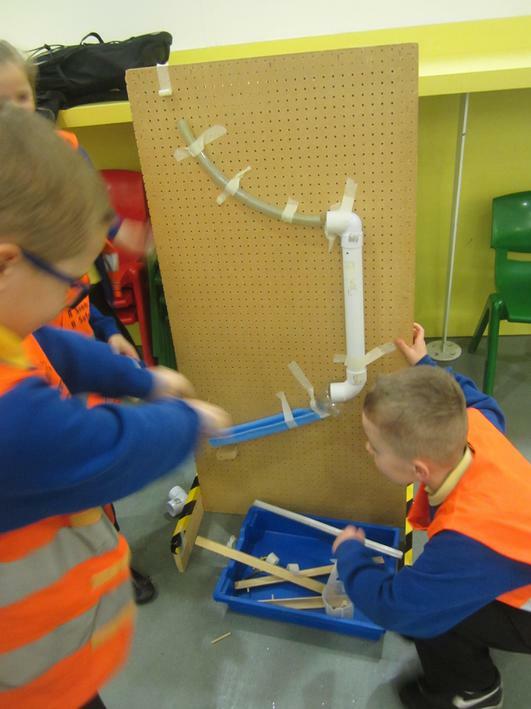 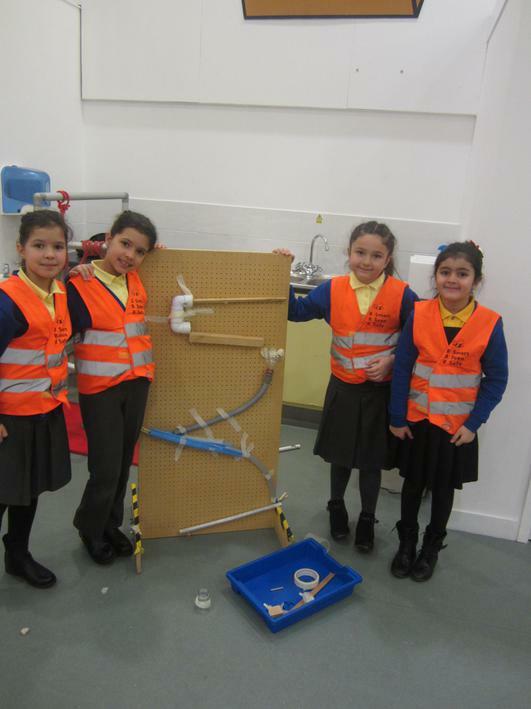 They worked in teams to construct a marble run and they needed to ensure that the marbles rolled down the slowest. 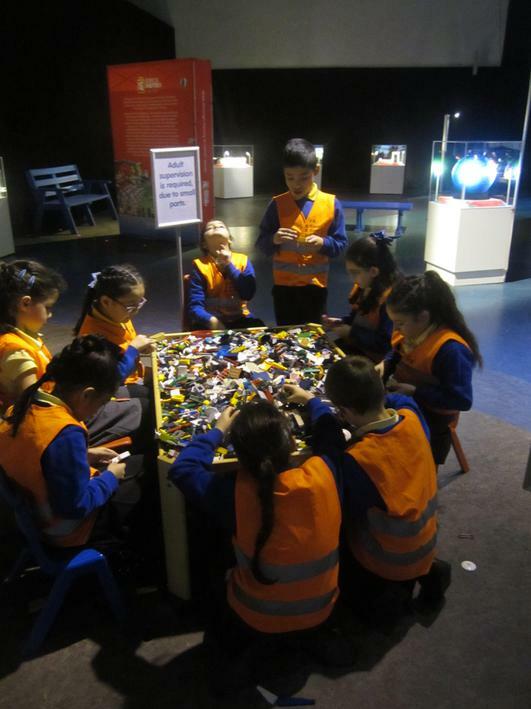 All teams became very competitive but also had lots of fun!